Please select a size. UK 0 - Low StockUK 1 - Email me when back in stock UK 2 - In StockUK 3 - In Stock Please select a size. 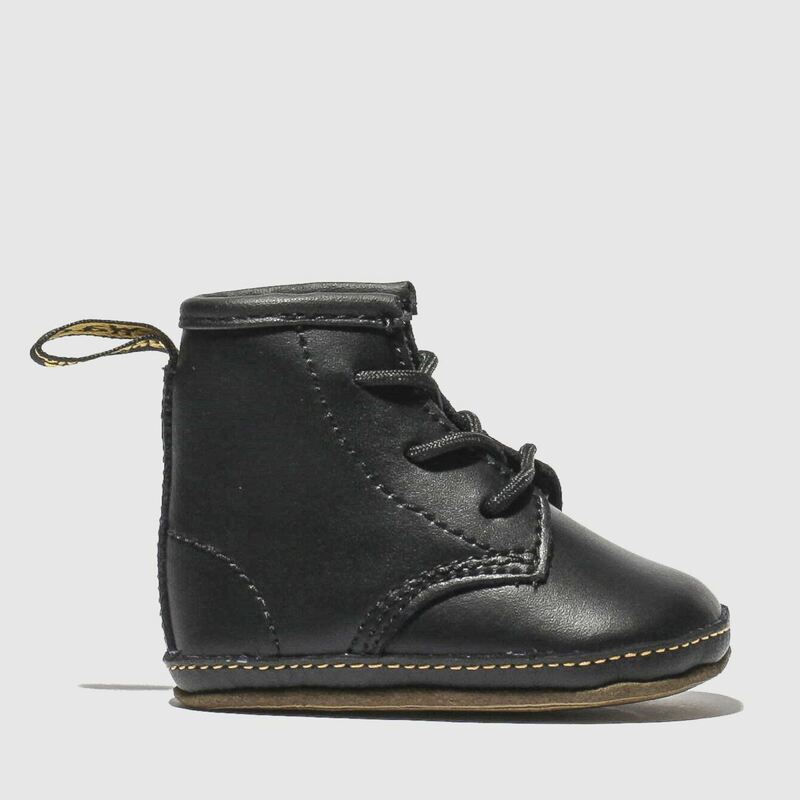 Tiny Docs for tiny feet! 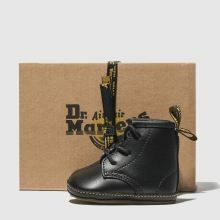 The Dr. Martens Auburn Bootie Crib takes the famous 1460 lace up silhouette and downsizes it for the cute factor. 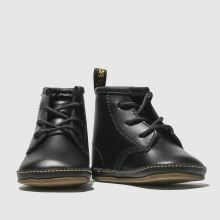 A black leather upper sits on a soft cushioned sole with grip detail. 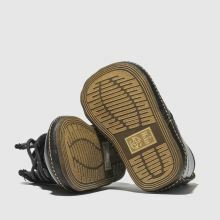 Everybody remembers their very first pair.